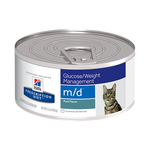 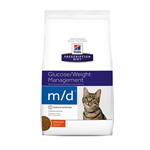 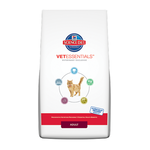 Veterinary prescription diets are formulated with targeted nutrition, scientifically designed and clinically proven to help manage and treat specific health conditions. 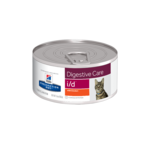 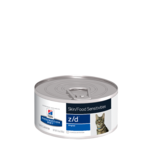 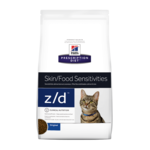 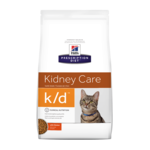 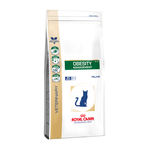 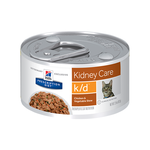 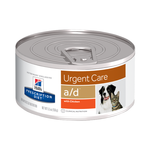 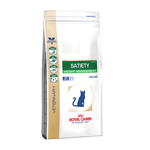 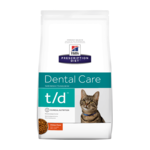 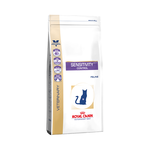 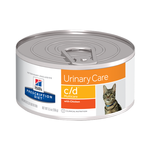 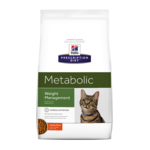 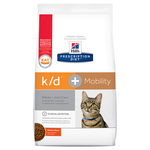 These specially formulated diets should only be used under the recommendation and supervision of your cat’s veterinarian, and are usually only available exclusively from veterinary clinics and hospitals. 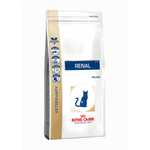 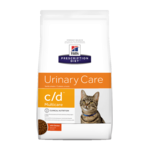 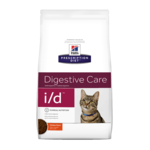 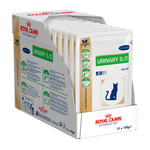 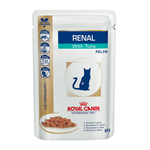 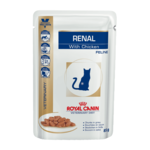 Thankfully, Pet Circle has a dedicated customer service team of vets and vet nurses available to assistance and advice, which means that we can offer you a large range of Royal Canin Veterinary Diet and Hill’s Prescription Diet products at very competitive prices. 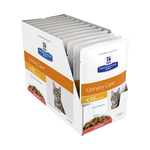 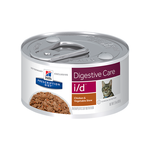 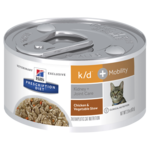 Buy your vet cat food online at Pet Circle and enjoy the convenience of delivery straight to your door, always at the best price.